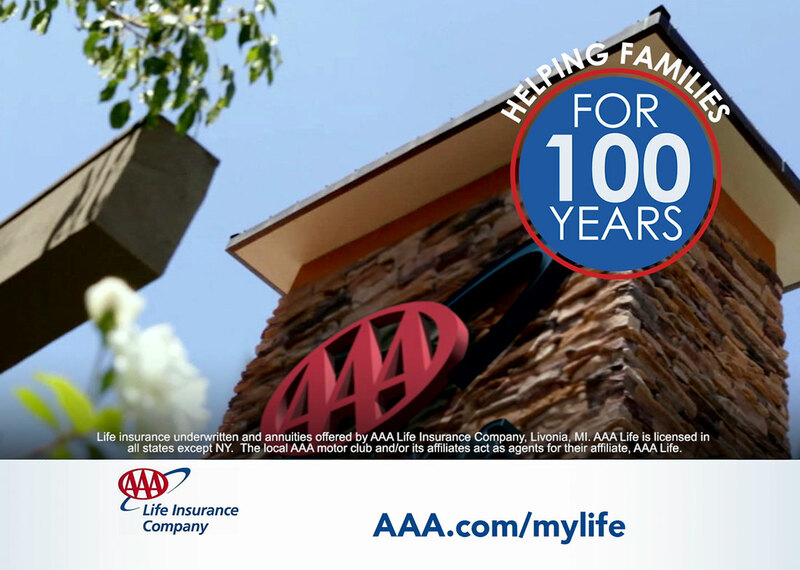 AAA wanted to create a short-form commercial for an expanded roll-out of their life insurance product. However, they were not seeking to embark on an entire production specifically for this purpose. Their desire was to start with a smaller scope, working from existing footage. 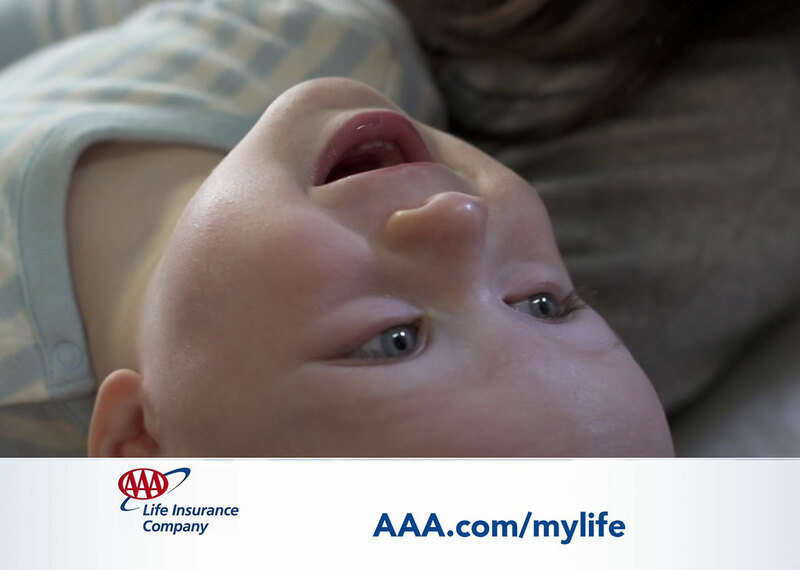 As Envision Response has been a primary production provider for AAA for many years, the AAA Life Insurance team came to us to see what we might be able to build together. 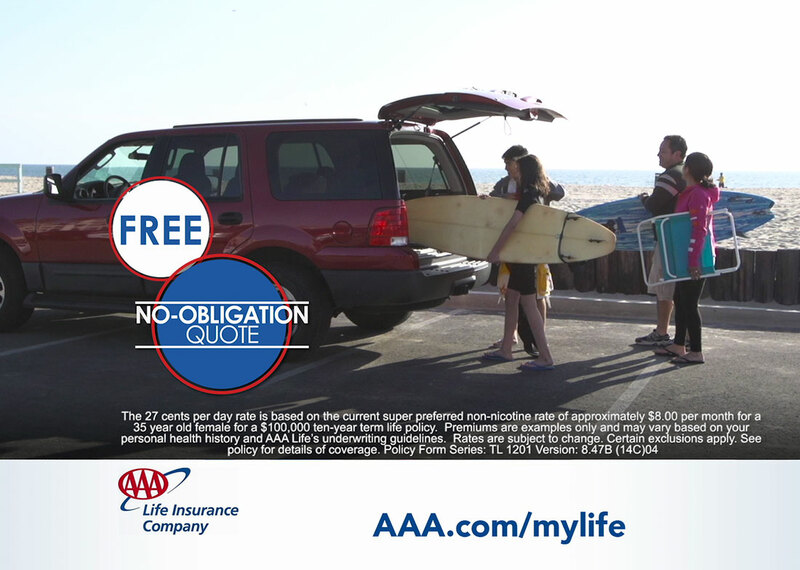 Having been through the creative development, production, and post processes with AAA on a large scale with long-form commercials in the majority of their North American regions, we had quite a library of lifestyle and brand-specific footage that was a match-fit for the desired vibe of the AAA Life Insurance spot. 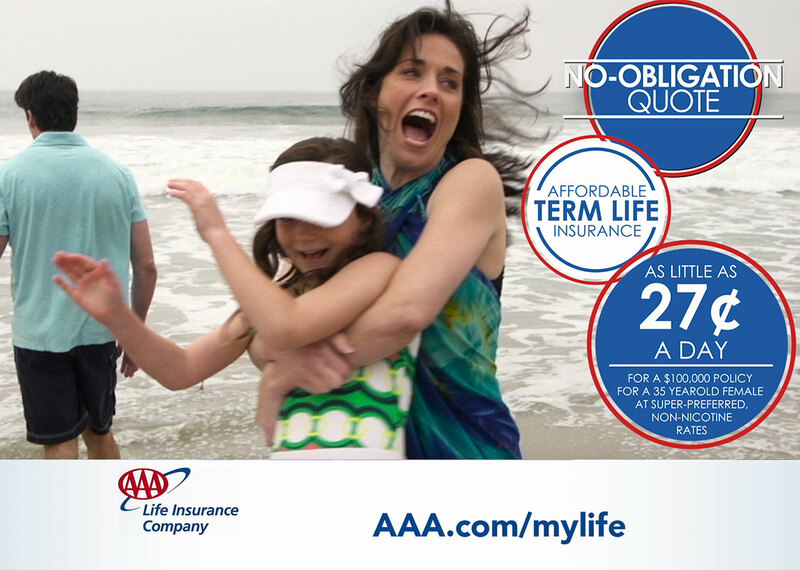 While there were a few small scenes shot specifically for the spot, for the majority of it, we were able to capitalize on the volume of footage in our possession, and deliver a cohesive, heartfelt spot exactly as AAA had envisioned for the brand, the success of which is evident in its continued broadcast, long after its first.